Since you’re in it for the long haul with your braces, you might as well add your own unique touch with a little colour! Braces are made up various parts that work as a whole to straighten your teeth. One these parts is the elastic bands. These elastics are also called ligatures, and they are placed around each bracket to hold the archwire firmly in the bracket slot. However, elastics lose their elasticity over time, and so during the course of your treatment, your orthodontist will need to change them at each adjustment appointment so that they continue to be effective. The elastics come in lots of different colours, and so this gives you the opportunity to change up the colour of your braces every time you visit us! If you don't know which colours to choose, here are a few tips and ideas that might help you make up your mind! 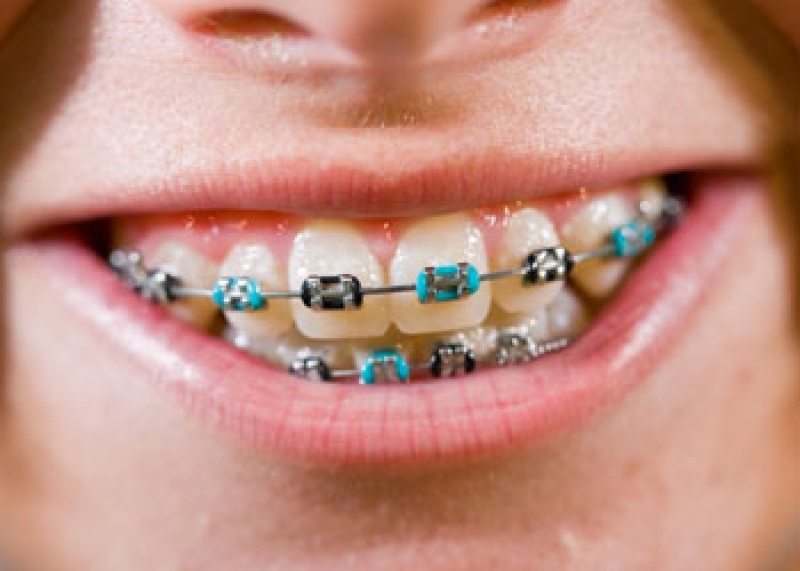 If you have more questions about coloured braces, get in touch with Guildford Orthodontic Centre today!